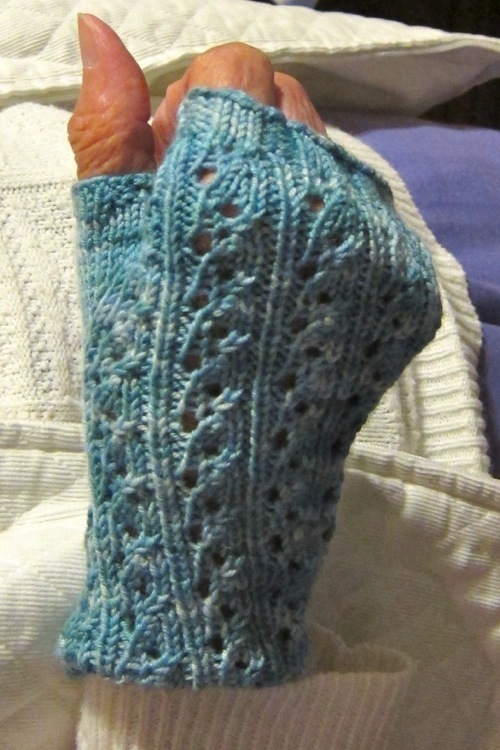 Grandma loves the River Run mitts I knit her in Kollage Sock-a-licious. I love them too so a pair for me is next! So pretty! What a special Christmas gift!